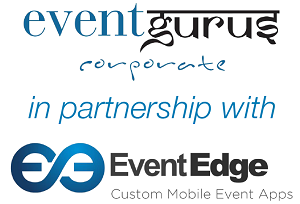 Event Gurus – Corporate brings you the EventEdge App, making your event stand out from the rest ! Create an immersive, interactive experience that extends far beyond the confines of your venue. EventEdge takes your event mobile by fusing our customised native mobile applications with our unique web-based management system. We aim to simplify and take pride in listening to find the features that are best suited for your event and your budget. By focusing on finding the right solution, we help you achieve your goals while saving you time, money, and effort. Contact us today to find out more.